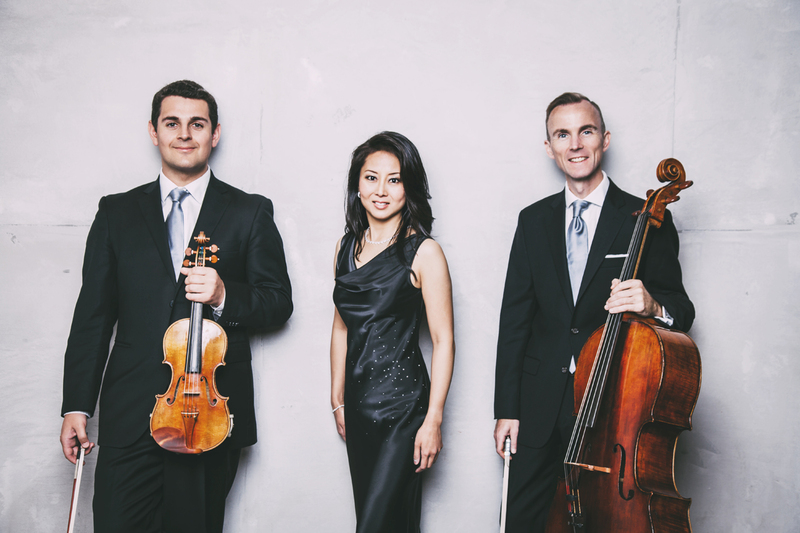 Dedicated to the integration of educational initiatives into the world of professional music performance, Koerner Piano Trio is Ensemble-in-Residence at the Vancouver Academy of Music. Comprising three musicians and educators of international acclaim – Nicholas Wright (violin), Joseph Elworthy (cello), and Amanda Chan (piano) – Koerner Piano Trio carries out its educational mandate through numerous outreach initiatives and performances, sharing the joy of chamber music with aspiring musicians and avid audiences. The trio is named in honor of one of the founders of the Vancouver Academy of Music, Ms. Iby Koerner. Vancouver Academy of Music’s Ensemble-in-Residence opens its 2018/19 season with Haydn’s fierce Piano Trio in E minor, one of the earliest works composed in the piano trio genre; Smetana’s elegiac Piano Trio in G minor, a heartfelt tribute to his daughter; and the passionate expressivity of Brahms’ dramatic Piano Trio in B major.